Sounds like a great read if you got the sequel right away. Glad you enjoyed it so much. 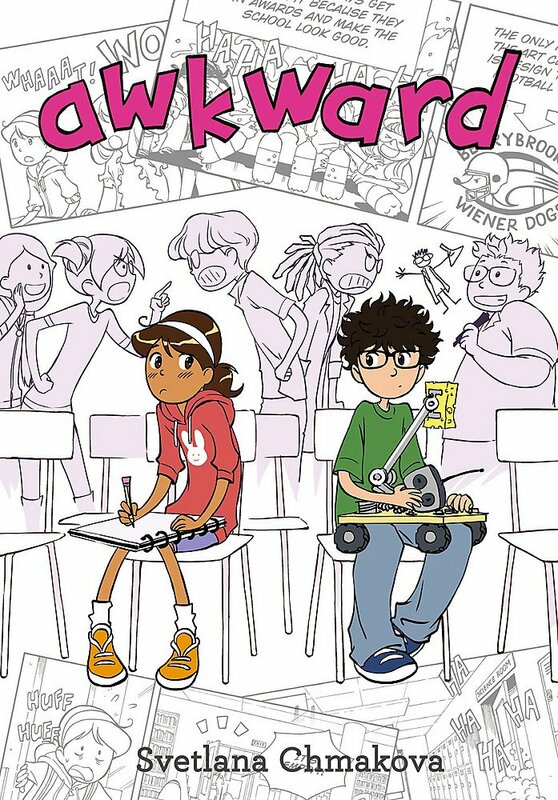 As always, great to have graphic novels to recommend for kids who are more visual! Thanks! I'm so glad you shared this book because I never would have grabbed it from the graphic novel shelf at the local library without a nudge! My favorite word in your review was 'kindhearted'. Thanks for posting about this book today. I've put this one the top of my list of books to read. I'm sure once I get started I too will become obsessed with the story. Thanks for sharing. I'm not much into graphic novels, but I like the sound of this one. Thanks for the review. 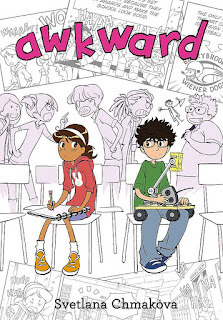 What a fun book for teens who love graphic novels. Love the cover. Looked up Brave too. I know someone who would devour these books. Thanks! This sounds like a lovely, fun, summer read and just what I'm looking for! An irresistible cover, too. Thank you so much for the recommendation! I really enjoyed BRAVE. I’ll have to check this out!